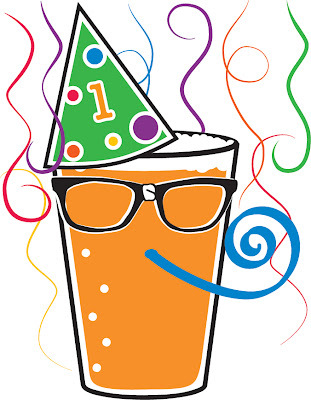 We can't believe it's been a year already, and we would like to thank each and every one of you. It couldn't be done without you. In celebration of this amazing year, we have teamed up with one of our favorite locations for an epic event. 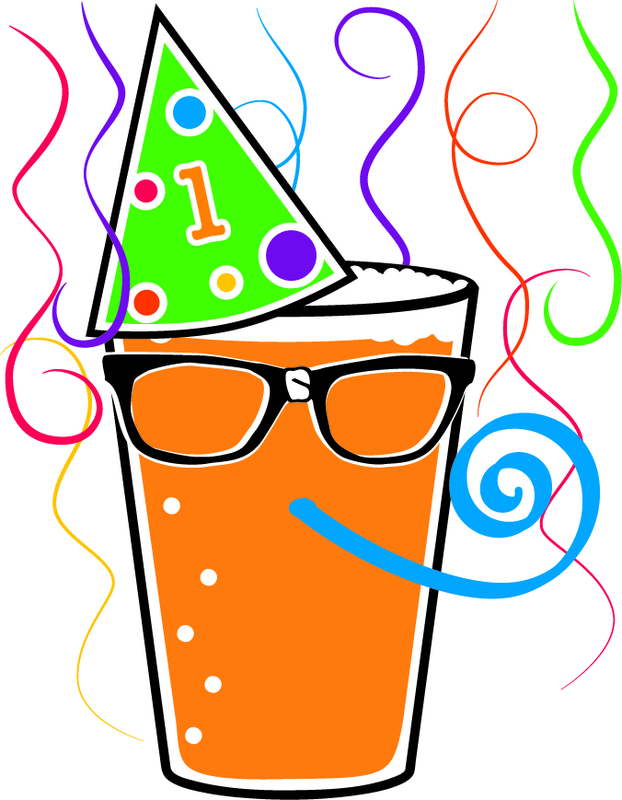 We are proud to announce our first anniversary party will be held on Saturday, July 21st at Eastburn from 4-10pm. We've also teamed up with some of our favorite breweries for the event. We will have beers available from The Commons, Fort George, Natian, and a special release from Short Snout Brewing. Short Snout is brewing up some of his delicious Blackberry Sage Porter. A fun filled evening of friends gathering and beer drinking will be had. Several raffle prizes will be available throughout the evening. Tickets will be available for sale at the event. Prices are $2/ticket or $10/10 tickets. Tickets will also be available with specific beverage purchases. Lots of fun planned for the evening. Certainly an event not to be missed. Cannot wait to see you all there!